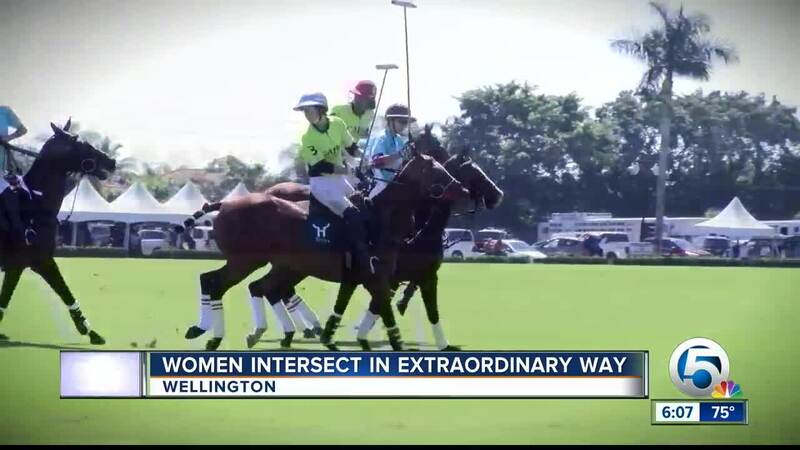 For the first time, the U.S. Women's Polo Championship Final was played at Field One at the International Polo Club in Wellington. It was a big deal for the women playing on Saturday. 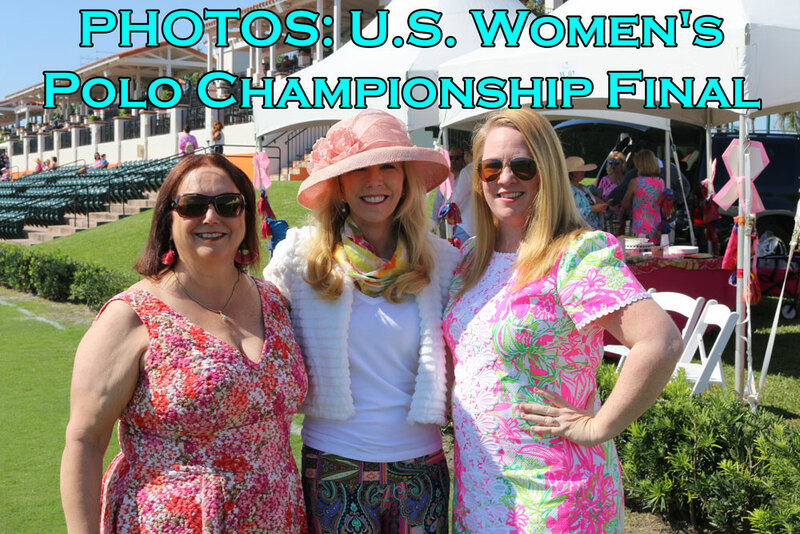 "This field is the best venue in the United States for Polo, the top,” says Dawn Jones. She is the wife of actor Tommy Lee Jones, and played in the tournament but didn't make it to today's final. It's the first year women have played their tournament on field one. "This is the year for women to strive," says Jones. She arranged for today's game to benefit Susan G. Komen because, "The major inspiration was a dear friend of mine, Sunny Hale, who is heroic for all of us woman players, she was the best, and really the best woman polo player in the world, before she passed and succumb to cancer at the age of 48 two years ago," says Jones. After, she contacted Kate Watt the Executive Director for Komen Florida. "The partnership with Komen was inspired by Sunny," says Watt. "Today is a lot about female empowerment... It's also about how hard women fight," says Watt. Representing Komen on the field was 2019's Warrior in Pink Kirsten Stanley. She was diagnosed at 34 with breast cancer and lives with stage-four metastatic breast cancer every day and has to get chemo every three weeks. "It destroys everything it means to be a female in many respects. For me it’s removed my fertility it's removed a lot of things with my breasts," says Stanley. Cancer has been in her liver, lymph nodes, and brain. Unable to have a child, she does ride a horse at least once a week. "A horse doesn't replace anything, but it allows me to transform my life and project my life somewhere else," says Stanley. Her assignment today before the game was to perform the coin toss. She was anxious about the assignment because, "I have neurotrophy, I don't have any feeling in my hands." Waiting for her moment the player calls for heads. Stanley tosses the golden coin. It lands perfectly on heads. The score of the final was Hawaii Polo Life 10 besting Cabo Wabo who garnered five.